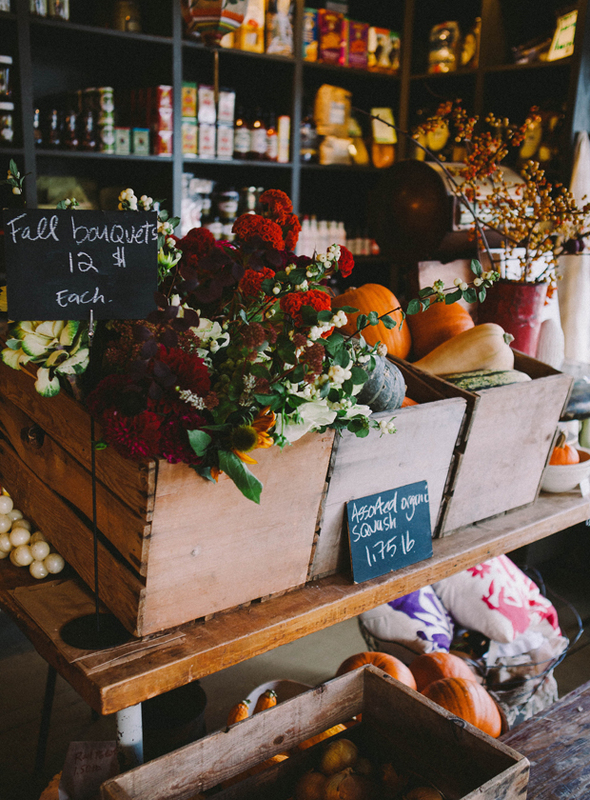 Le Marché St. George is currently fully-stocked with all the most diserable organic ingredients needed to prepare a thanksgiving dinner that your friends, family and loved ones will cherish. Some incredible potatoes, sqaush, pumpkins, parsnips, brussels sprouts, cranberries, pears and more have been brought in to celebrate the occasion. Pie shells will be available, which means you can bake your own pie without having to suffer making the pie tart yourself. Janaki has also assembled some of the most lovely fall inspired bouquets for your table setting and decorative needs. We hope to see you drop by to pick up these goodies while supplies last! Just as a reminder we will be closing early on Sunday September 7 (5 pm) and closed all day on Monday September 8th. I'm assuming these organic foods are local? Organic foods taste so much better and are way better for you then conventional foods. If you can get organic foods from a place like this. I would do it up.